My friend wants to know the artist of this print. 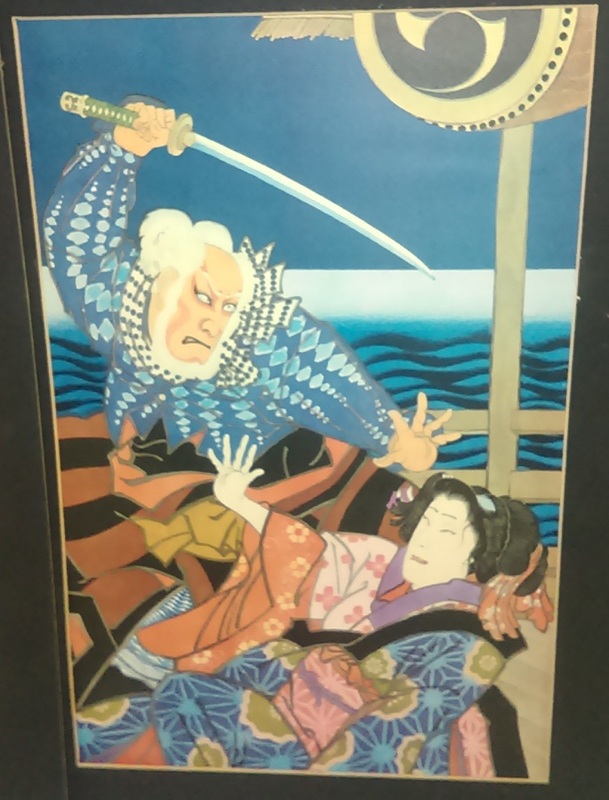 I recognize it as Ikyu from the play Sukeroku, but don't see any signature. Sorry for the poor quality of the photo.